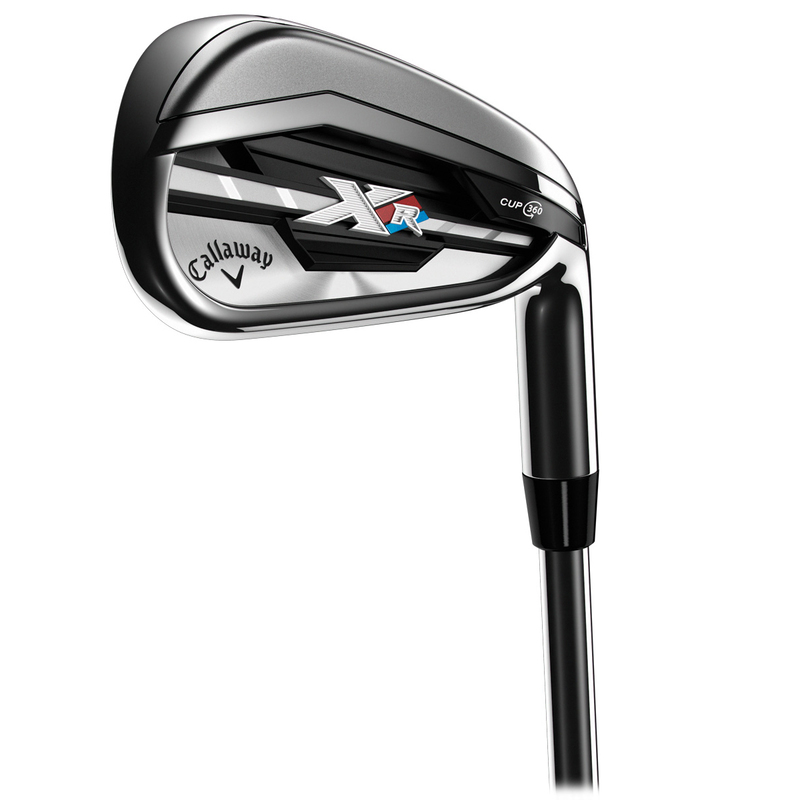 The Callaway XR Steel Irons have been designed to provide increased forgiveness and distance. 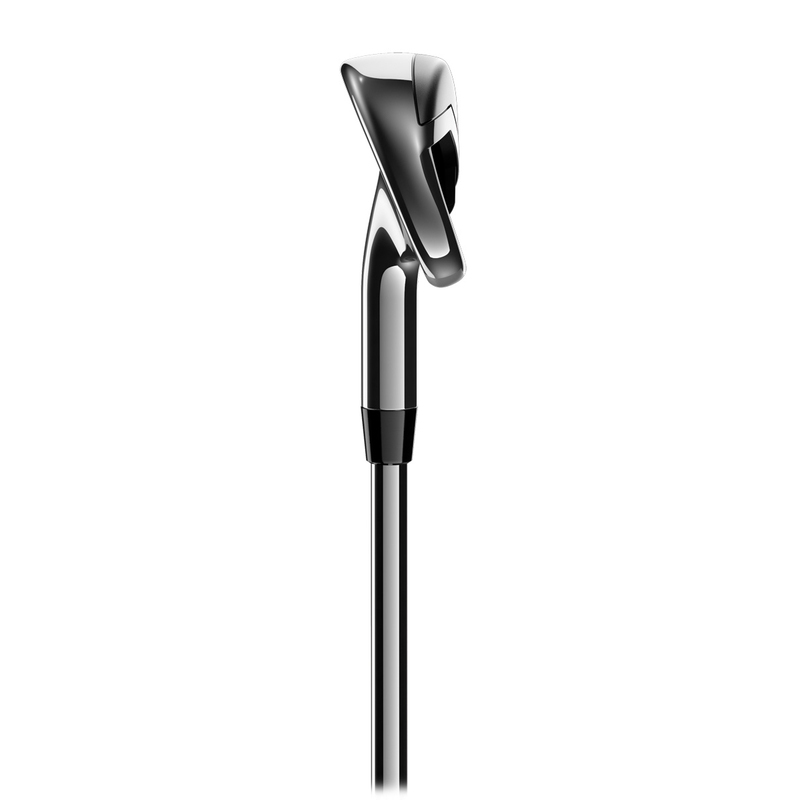 The higher balls speeds, allow you to get even more distance from your shot. 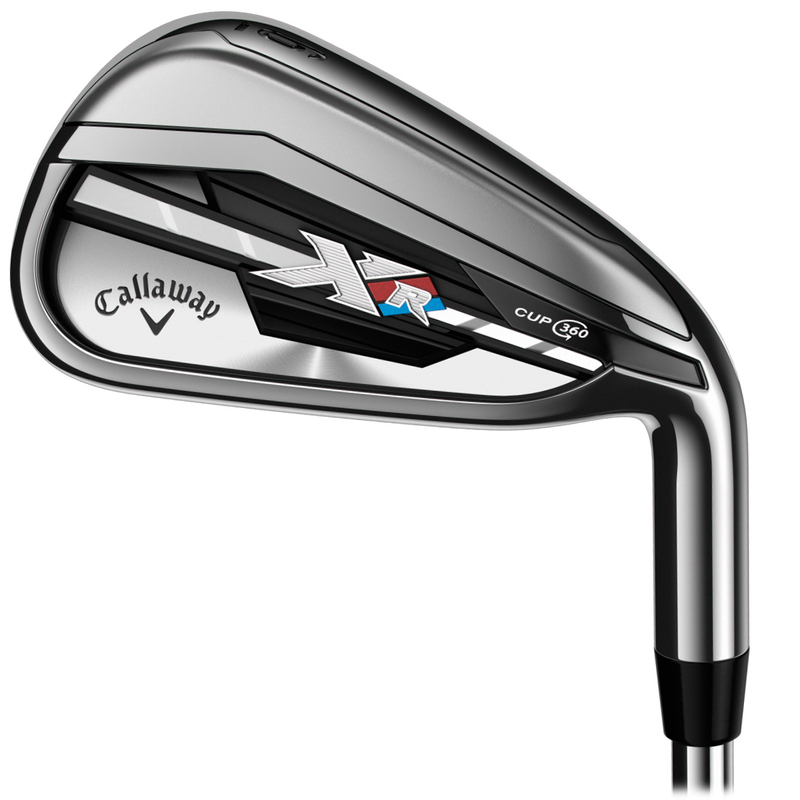 The Callaway XR Steel Irons come fitted with True Temper Speed Step 80 shafts. Its time for you to start getting more out of your game, and where better to start then with a club that uses Cup 360 Technology. 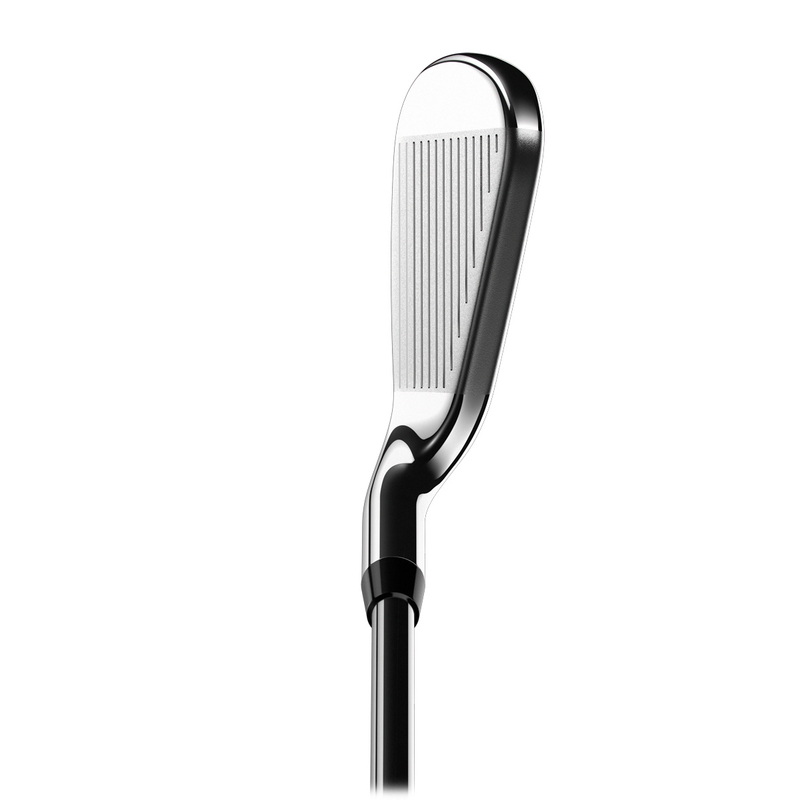 Combine this with a new head design and you'll be getting much more forgiveness and high ball speeds than before. 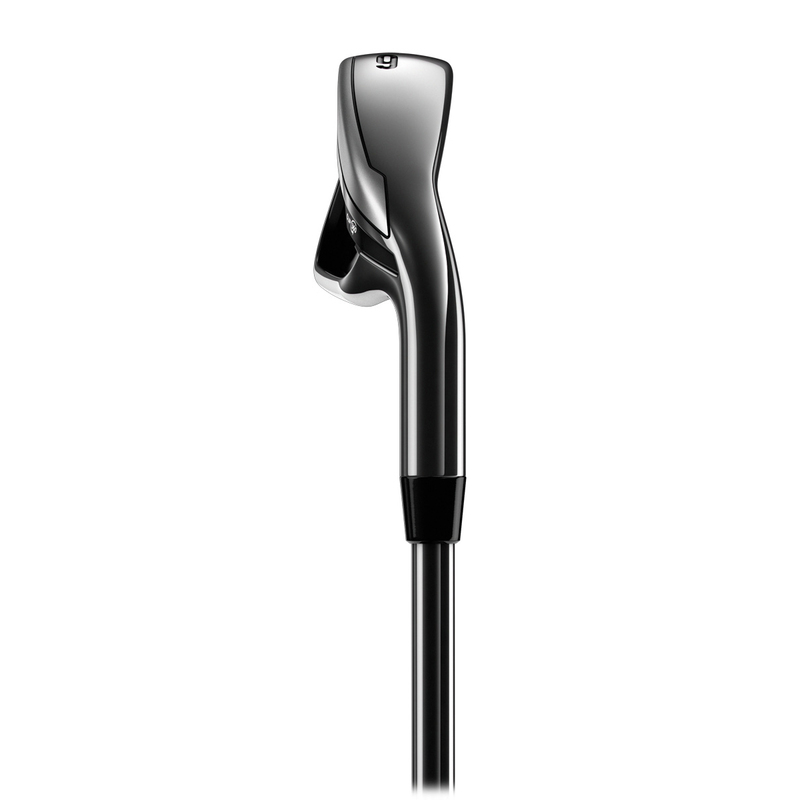 Cup 360 technology doesn't just benefit those who strike the ball form the middle of the club face but because this technology spans the whole club face, its a real bonus to those players who strike off centre also. 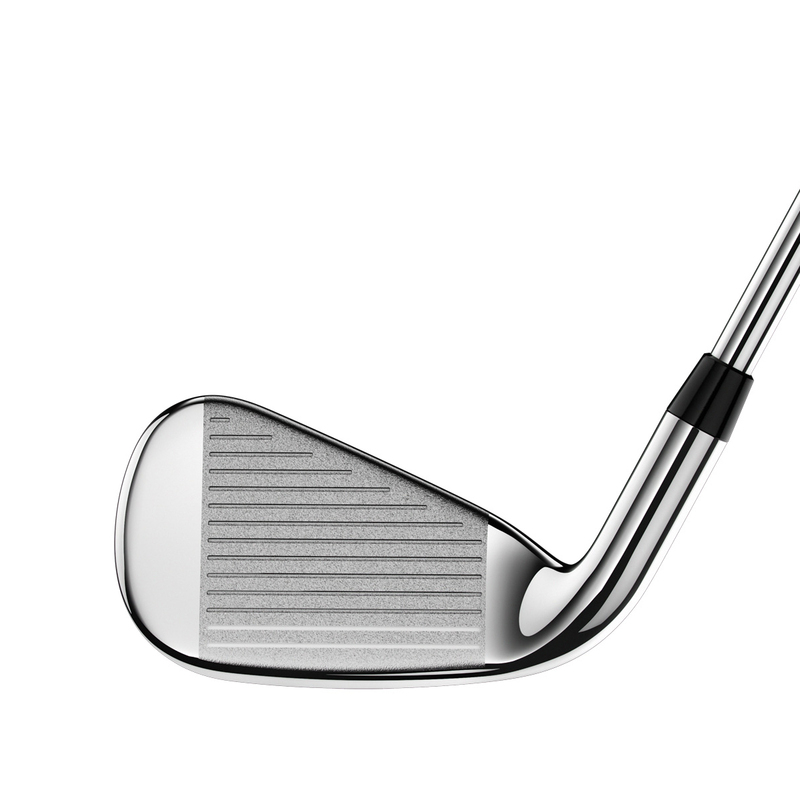 There will be no reduction in ball speeds so your distance will be noticeably more consistent and much more forgiving.